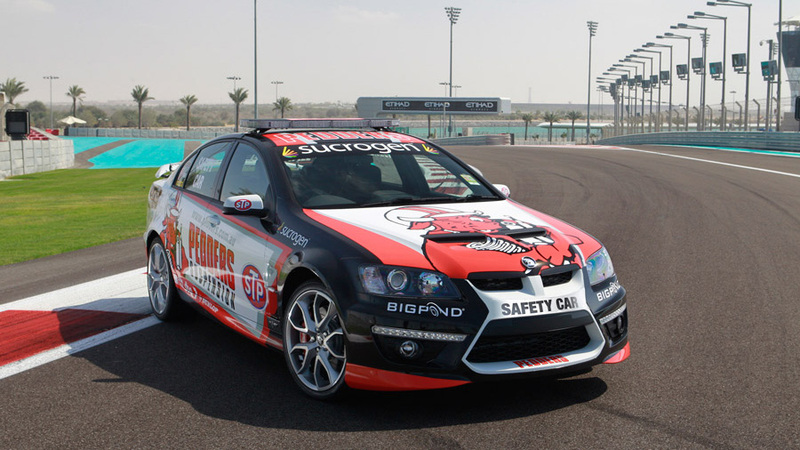 Australia’s Performance Car leader, Holden Special Vehicles (HSV), is pleased to announce that is has struck a relationship with V8 Supercars, and will become the Official Safety and Course Car Supplier to V8 Supercars for the 2011 season. 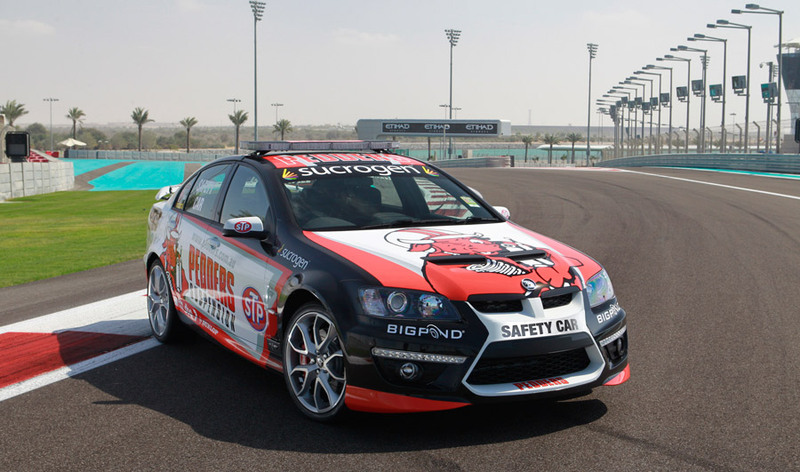 General Manager of Marketing at HSV, Tim Jackson, said HSV is thrilled to be increasing its presence at V8 Supercar rounds by supplying the safety and course cars for the 2011 Championship. V8 Supercars CEO Martin Whitaker said it’s great to have HSV on board leading the 2011 V8 Supercar field. “The HSV cars represent the connection between the racing activities and the road activities, and we are looking forward to working with HSV to make it a successful partnership. “The cars will be present from our first event in Abu Dhabi, and then at all other events in the V8 Supercar Calendar,” said Mr. Whitaker.